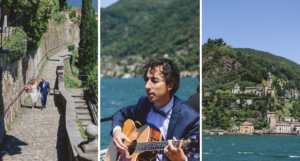 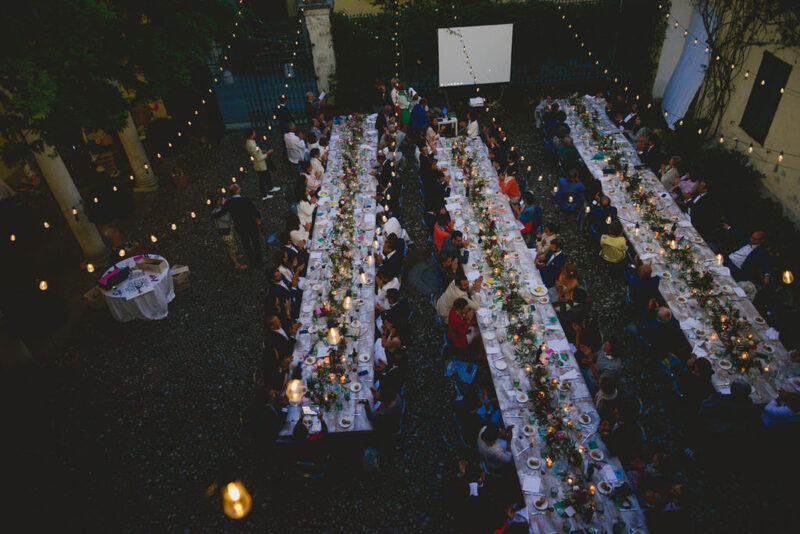 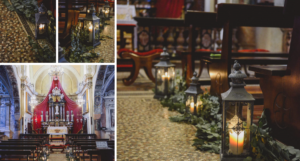 Just imagine a French couple, who wants to get married in a little church up on a steep paved road in Switzerland, but also wants to party with in an old, fascinating Italian palace, with Italian food and wine. 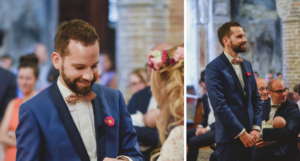 Done? 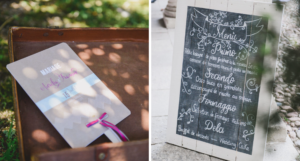 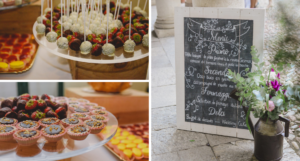 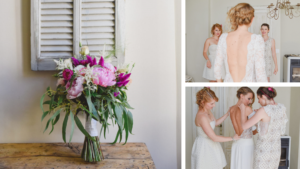 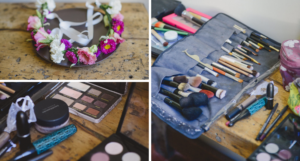 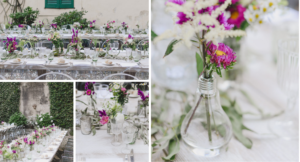 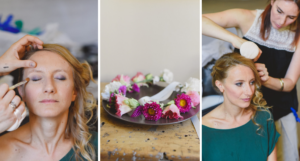 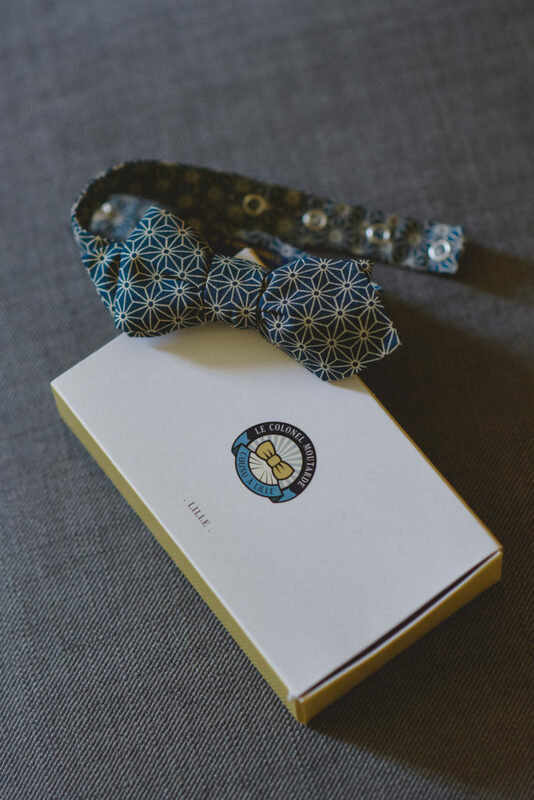 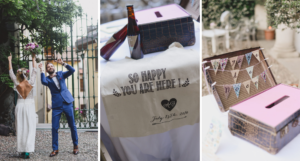 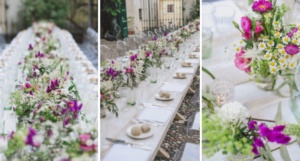 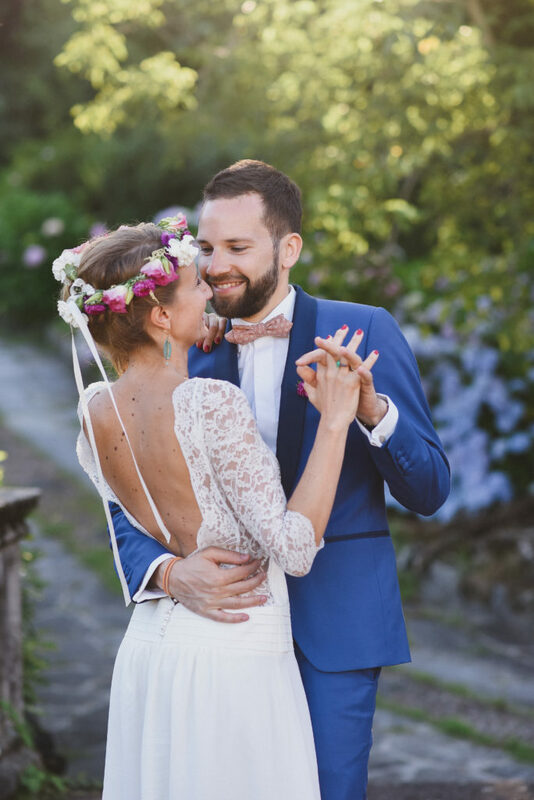 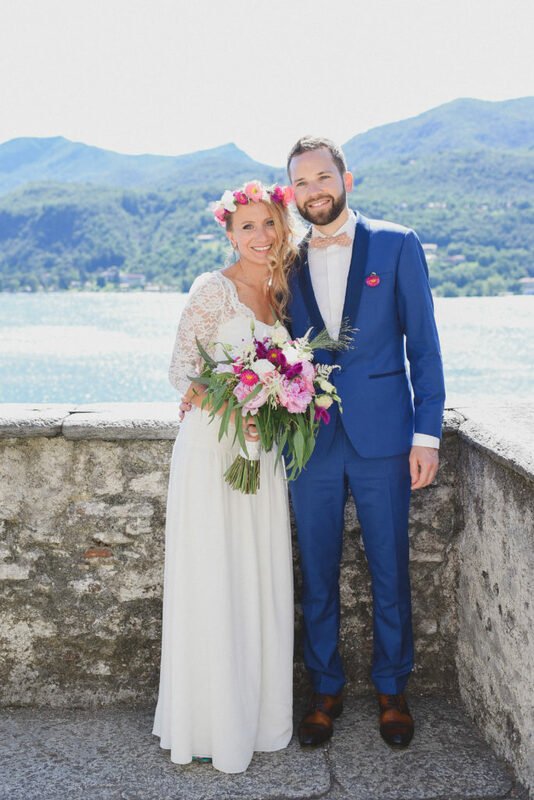 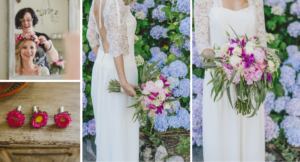 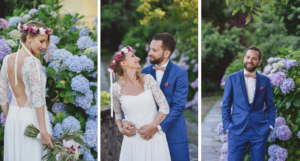 Well, you have just imagined Aurélia and François’ wedding day, planned to perfection by the super talented Laura Dova, with the help of amazing vendors like Fiori da Favola and Paola Bianchera Make Up. 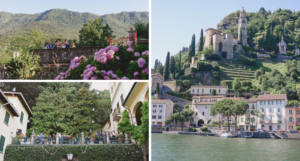 This melting pot of countries, traditions and languages invaded the little village of Castello Cabiaglio, and with the help of the team at Palazzo Ronchelli, everyone had a place to stay for the night right there, among the Italian mountains and not far by the lovely lake Lugano. 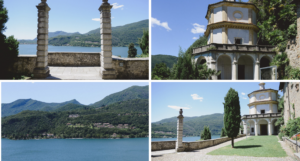 And oh, the view when you reached the church in Morcote, Switzerland! 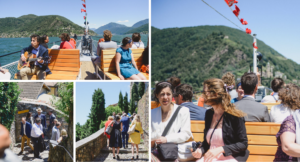 The guests were so amazed they really couldn’t help but staying a little more, taking some more pictures and simply enjoying the breathtaking views with a warm sun on their faces. 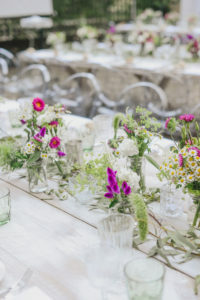 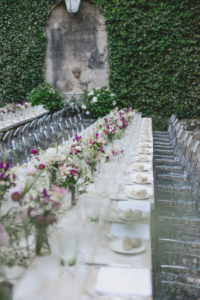 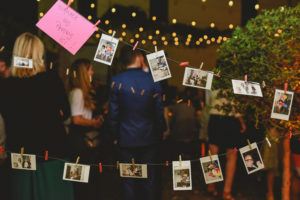 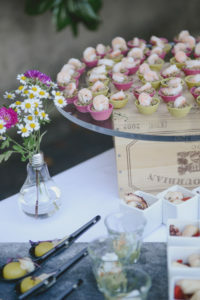 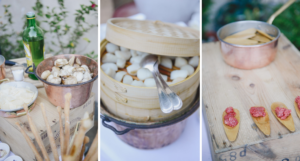 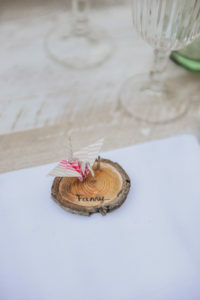 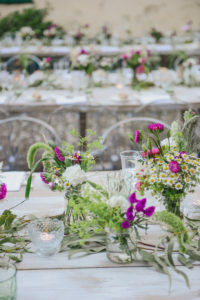 Little did they know about what they would have found at the reception: dramatic and perfectly decorated imperial tables, some great aperitivi and a stunning dinner setup, and an all night long party.